Central High grad Harry Friedman (Class of ’64) has received another honor: entry in the Guinness Book of World Records. 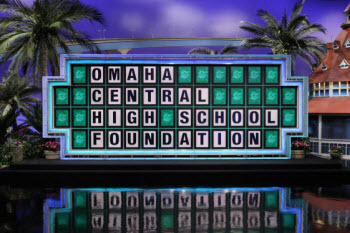 Harry shared this "wheel" puzzle with the Omaha Central Foundation. 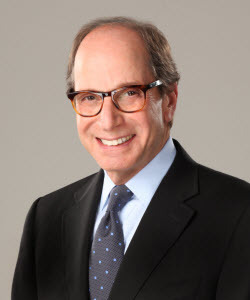 In May 2012, Harry Friedman (Class of ’64) was honored with a prestigious Peabody Award. In June, he received his 11th Emmy Award . Currently serving as Executive Producer of Jeopardy! and Wheel of Fortune. Congratulations Harry.